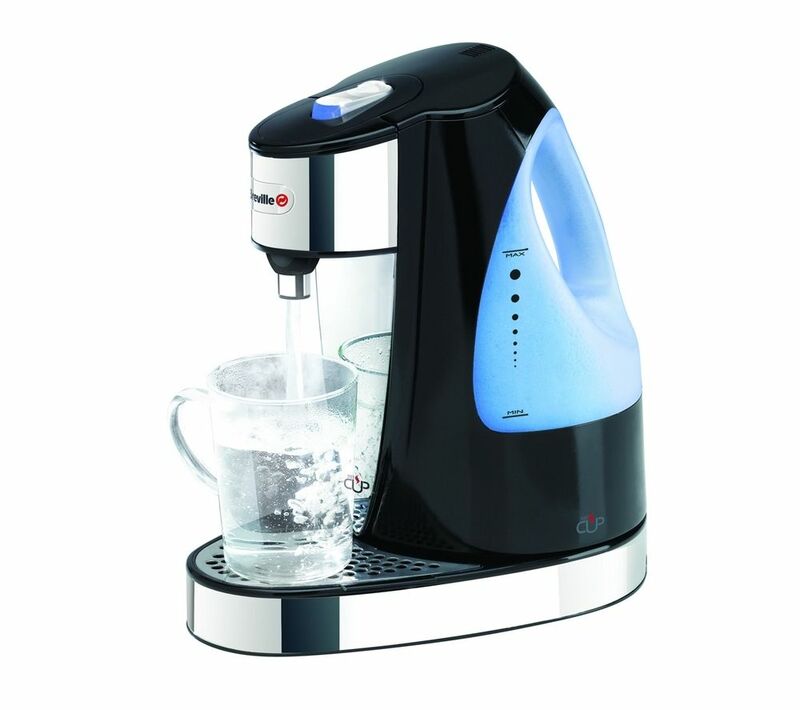 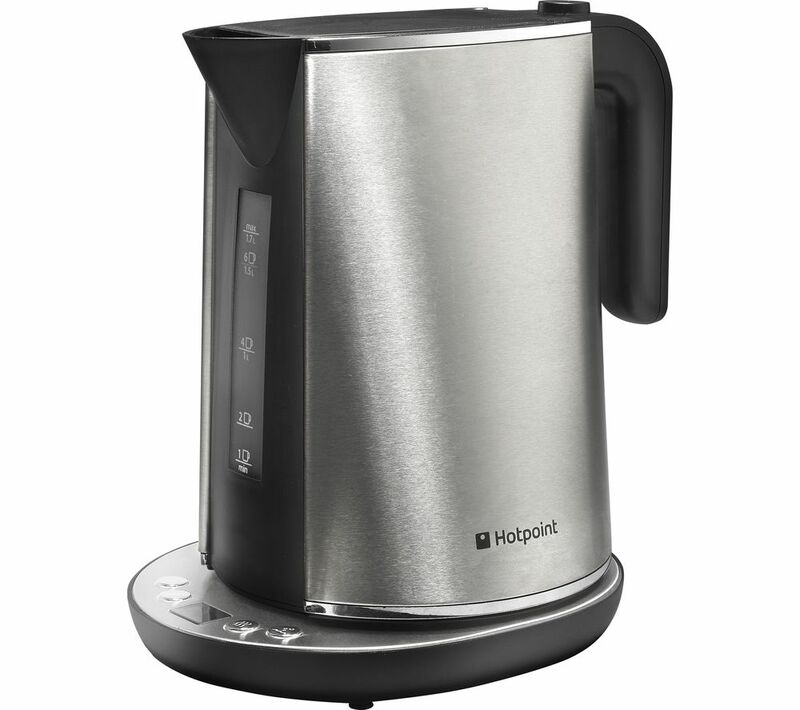 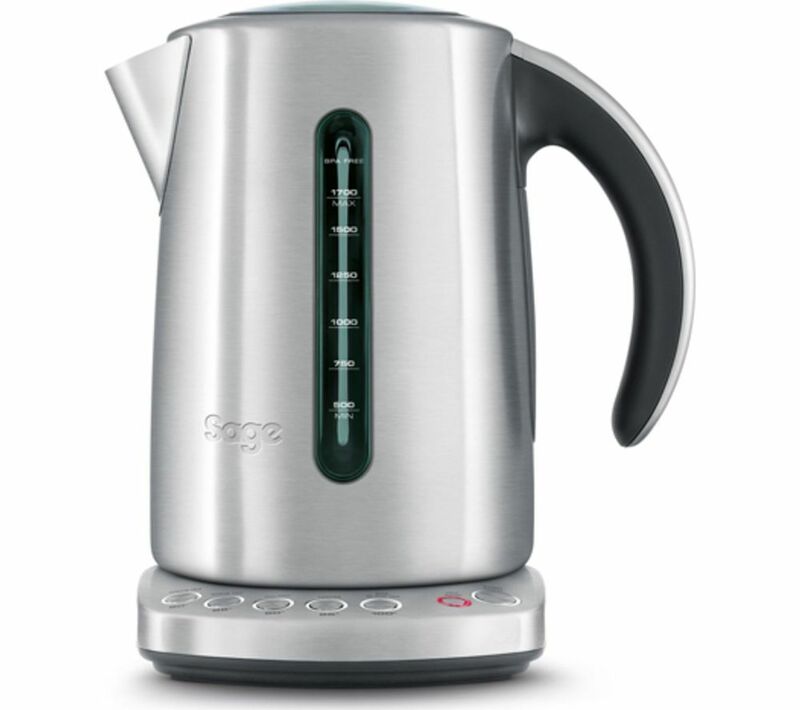 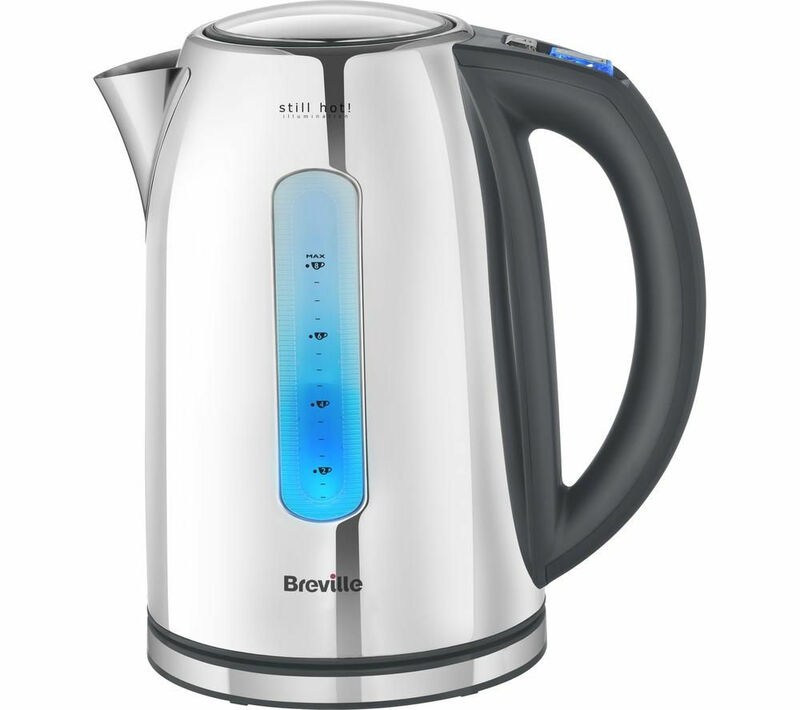 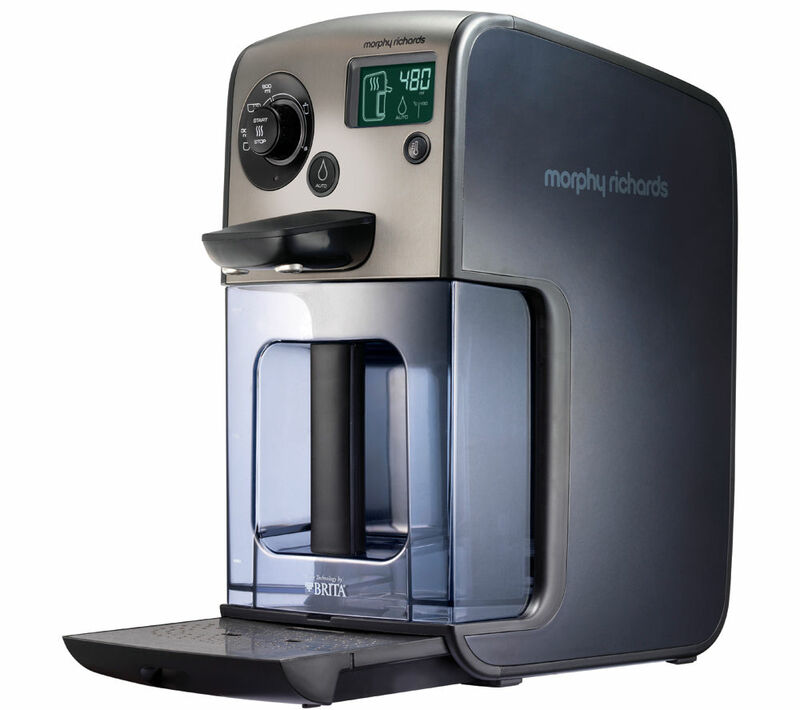 We've brought you the best matches for your hot water kettle search in Electric Kettles including these related brands: MORPHY RICHARDS, BREVILLE, BEKO, SAGE, FRANKE. 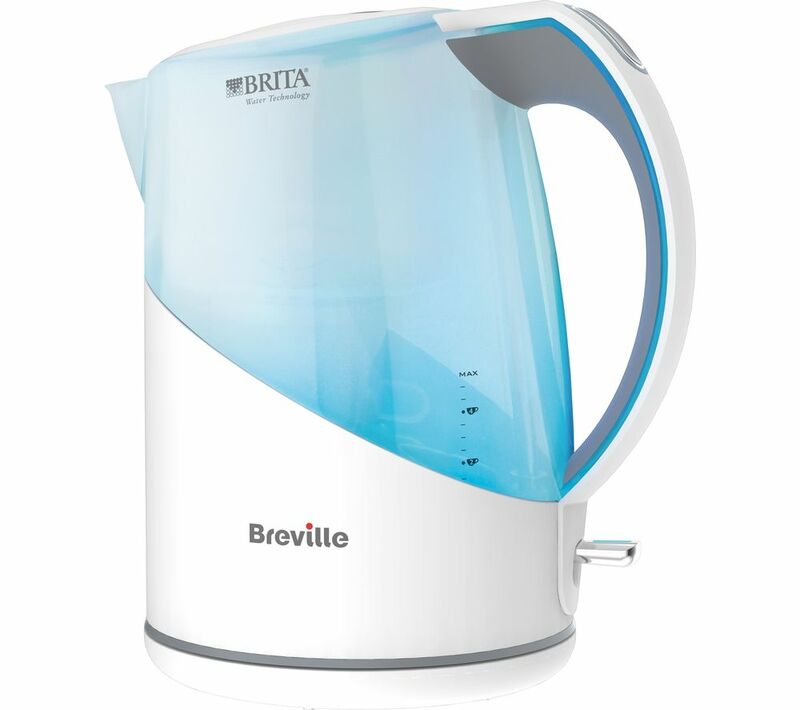 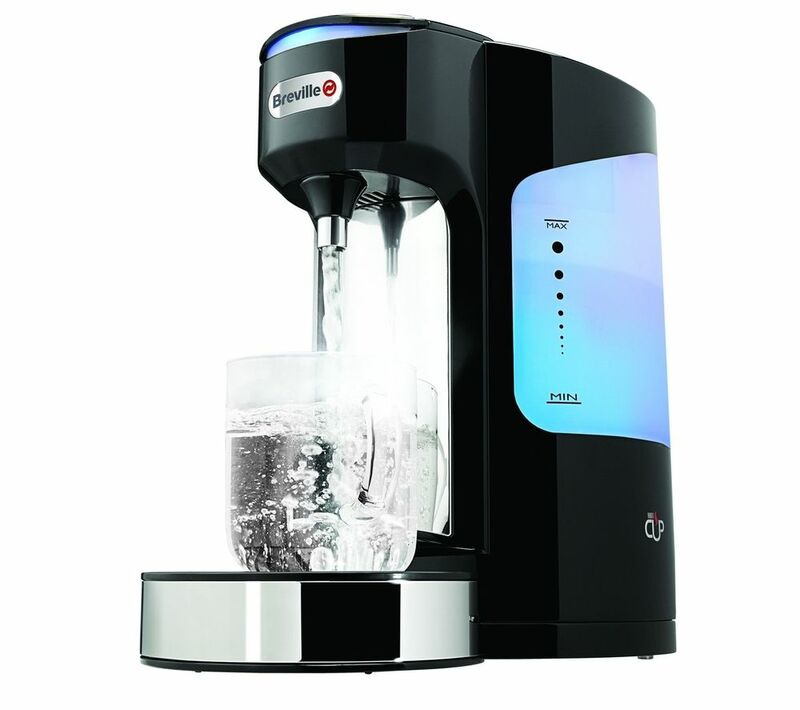 To narrow your hot water kettle search you can try our category based links down the right or further drill down by using the search options at the top of this page. 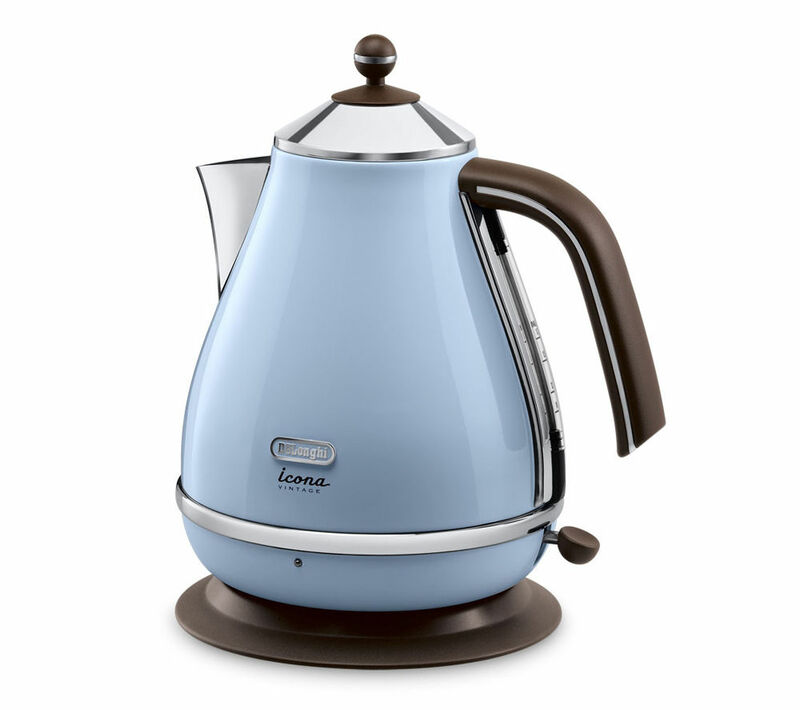 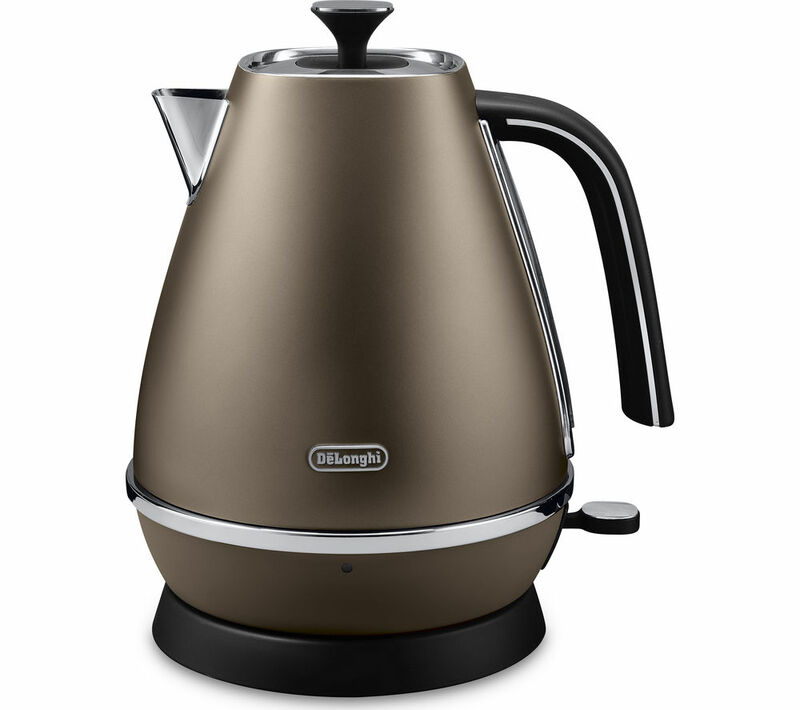 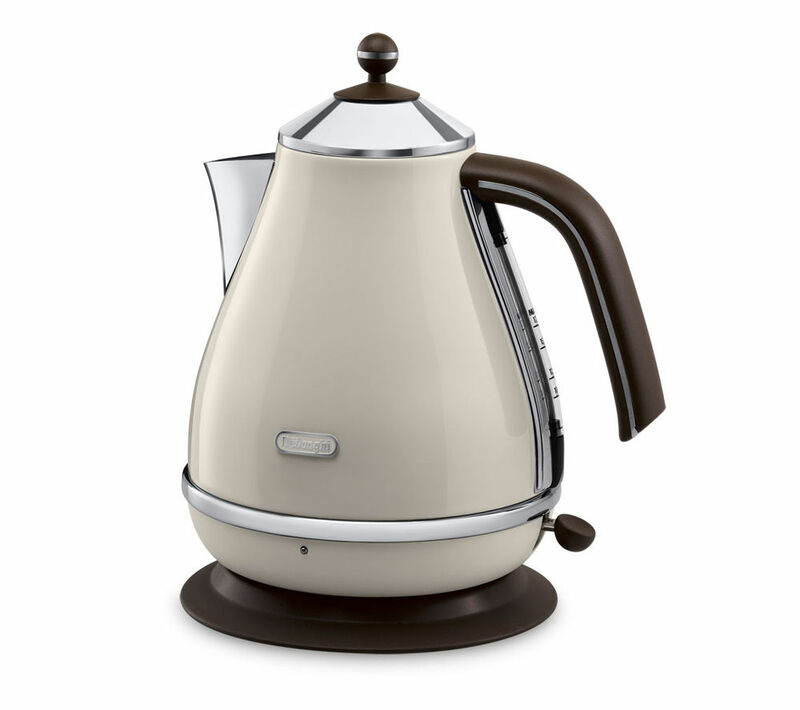 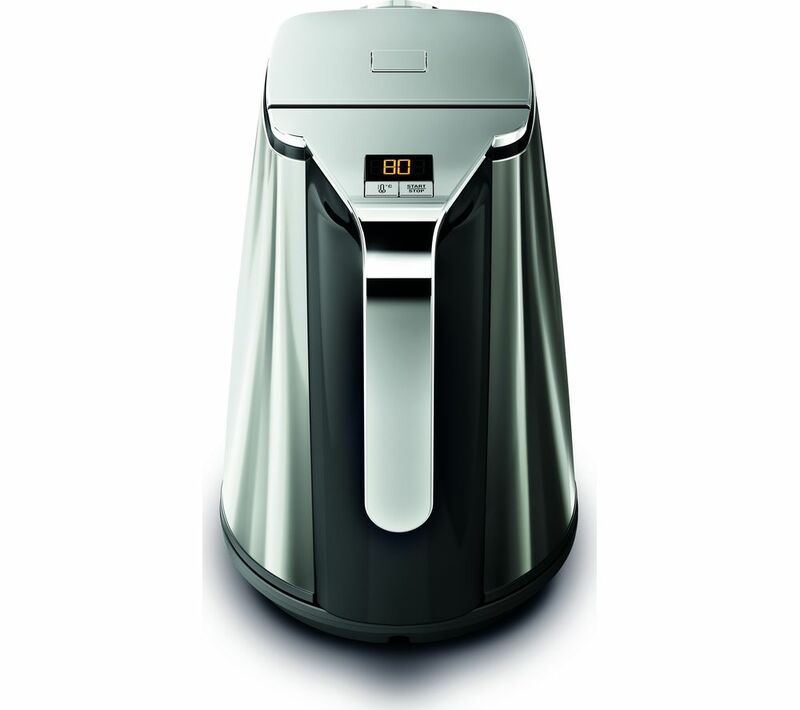 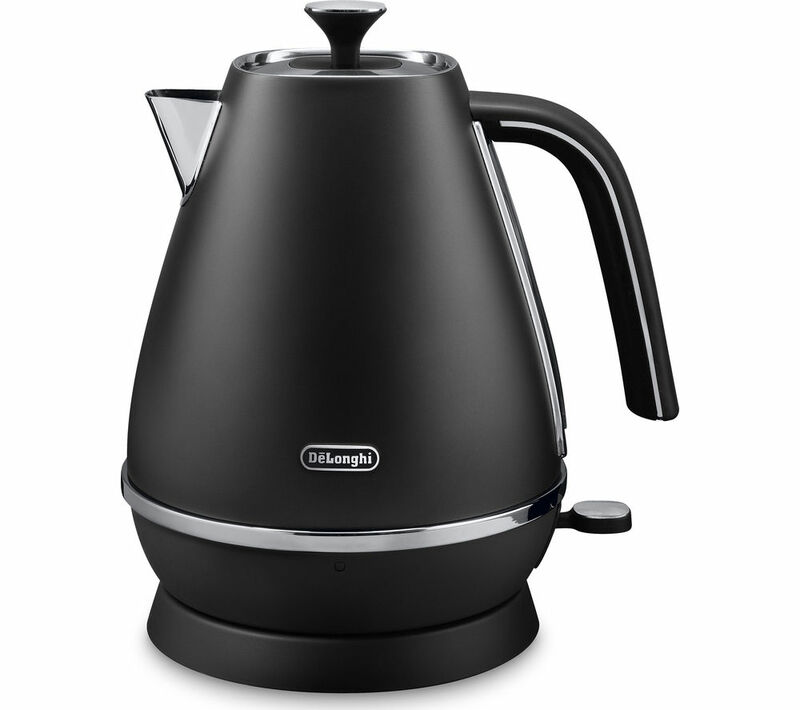 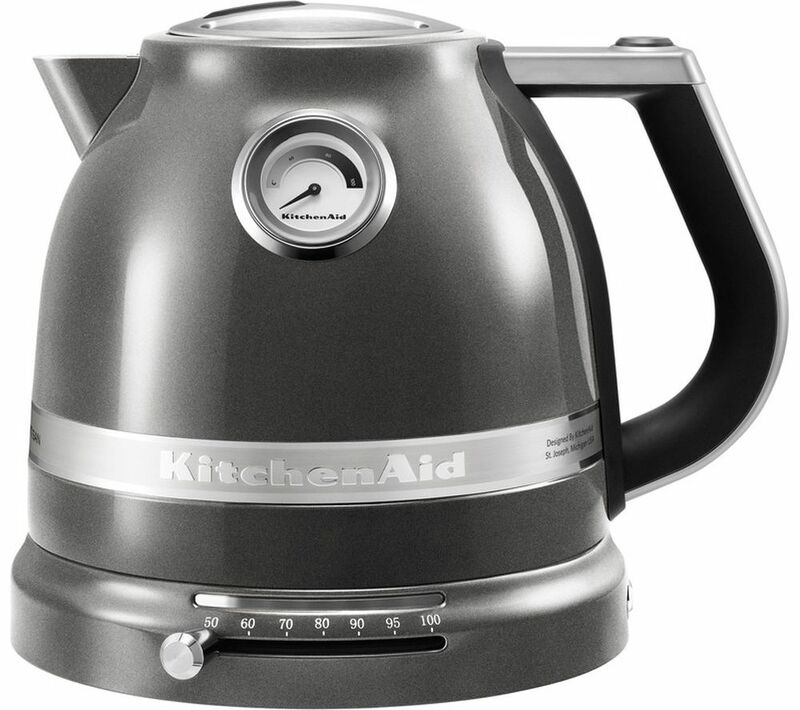 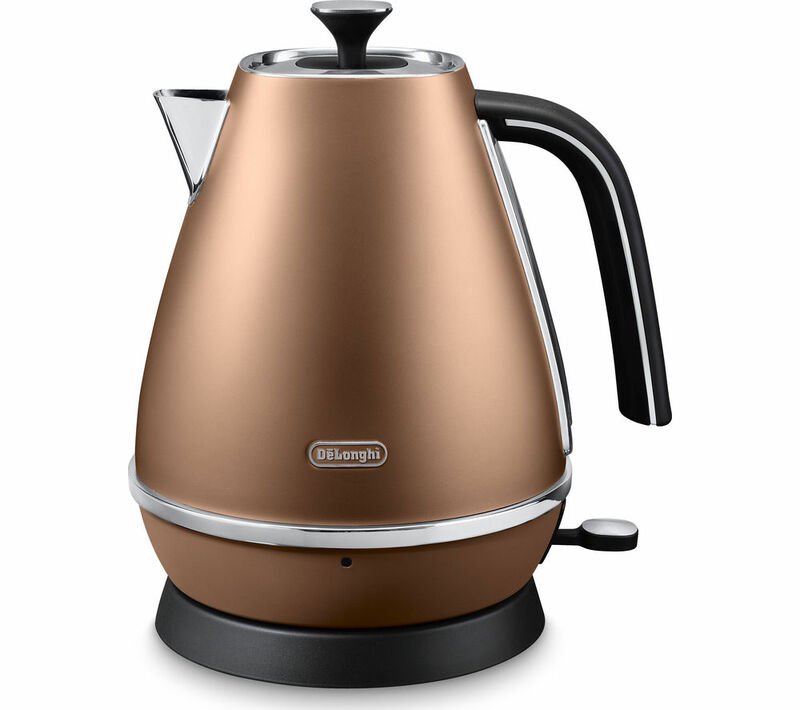 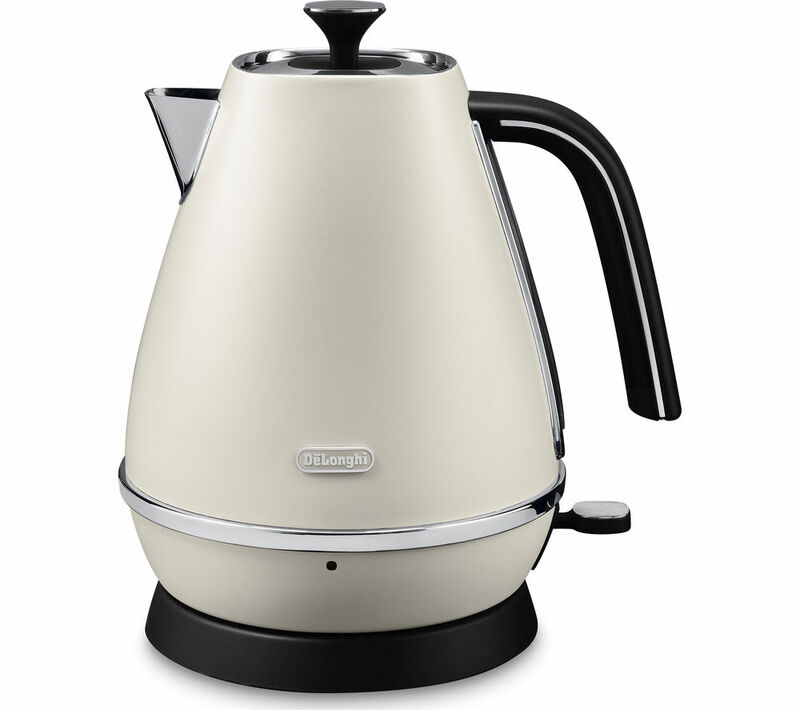 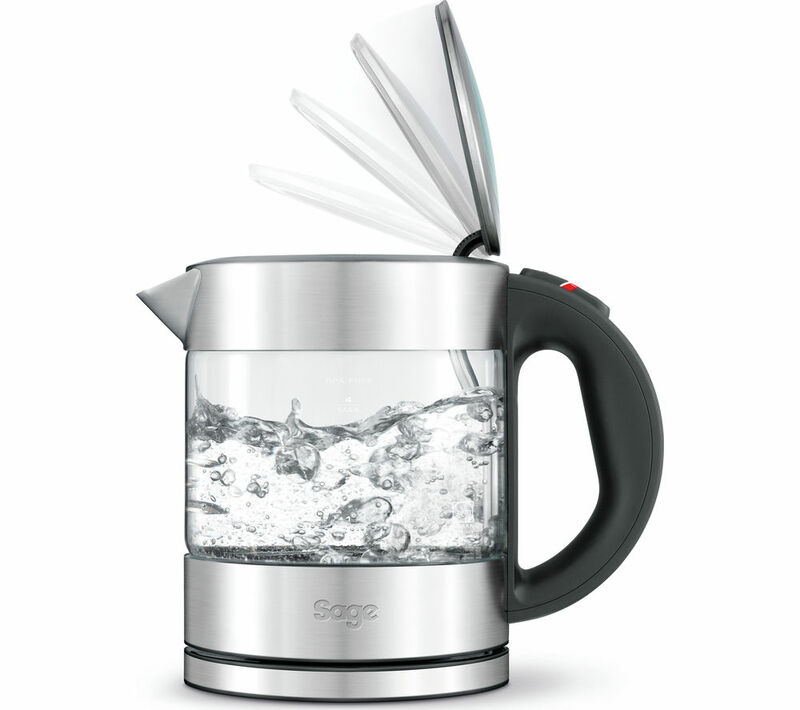 When you've closed the file on your new Electric Kettles search, we're sure you'll find the lowest price.